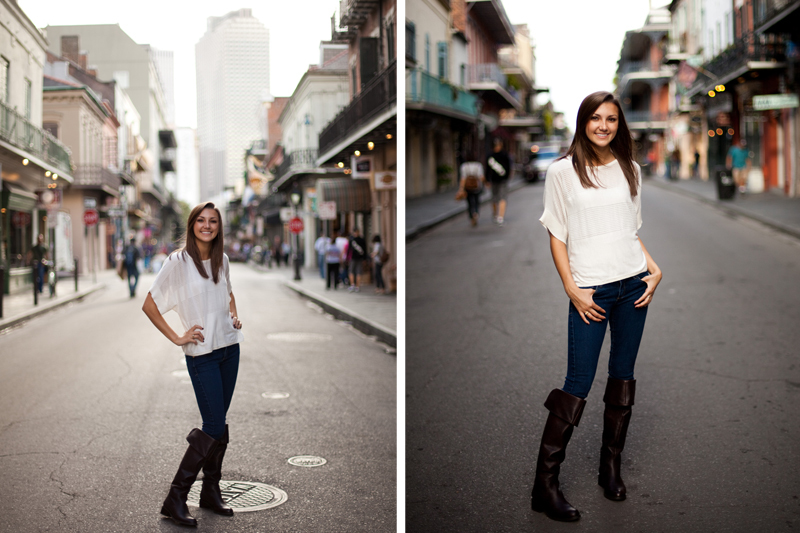 Erin and I met in the French Quarter back in November for part of her senior session! Talk about some amazing spots! Then we hopped over to City Park for the other half of her session! With the massive pillars and gorgeous trees! She chose two of the best spots around! to make her pictures “shine”. She is one gorgeous girl! Would you agree? 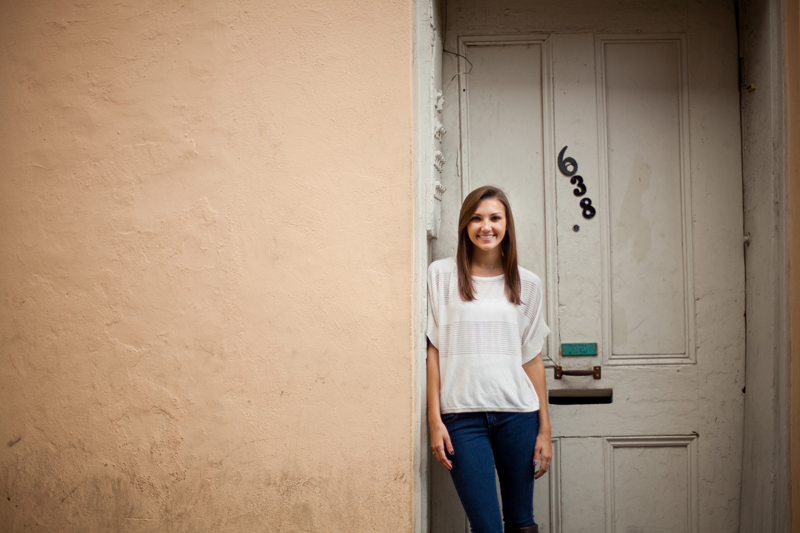 That’s why this is only part.one of her session…be on the look out for part.two!